The 45% Knap'man Zoned Compression Shorts has positive effects on groin complaints in football players. This is the conclusion of a large, independent research (Double Blinded Randomized Controlled Trial) at the University of Bath in England. 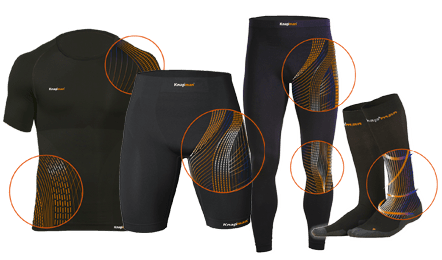 Although, physiotherapists, sports doctors and (top) athletes are already convinced about the effects of the revolutionary compression shorts for a long time, we now have a scientifically proof. 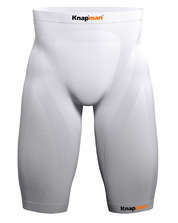 Scientific proof that the Zoned Compression Techonoly, patented by Knap'man, really makes the difference. 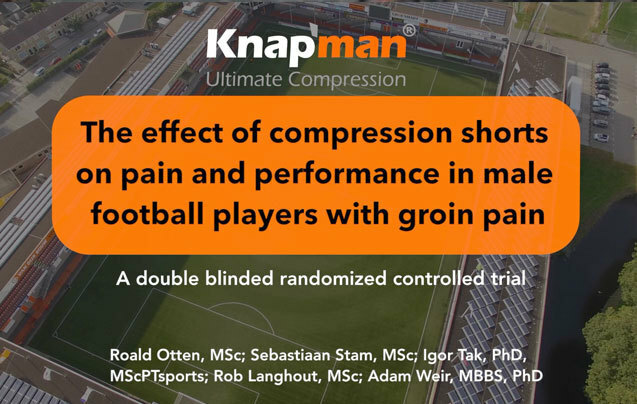 Between 4 and 19% of the football players suffers with groin complaints. 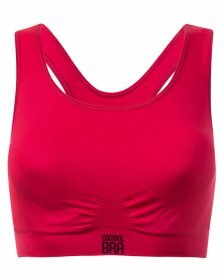 In women's football it is even more. 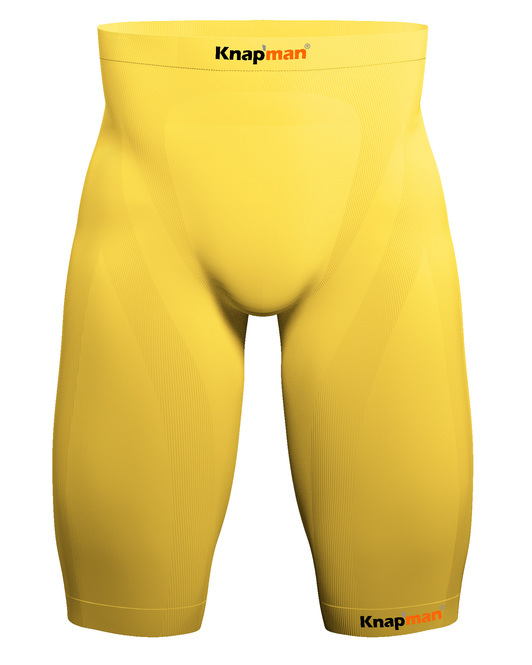 In general, groin complaints are a big problem in sports. 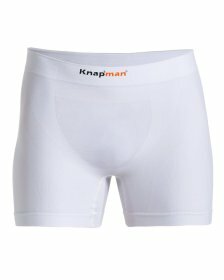 With the outcome of this scientific research on the effects of the Knap'man compression shorts, a lot of groin complaints are unnecessary. 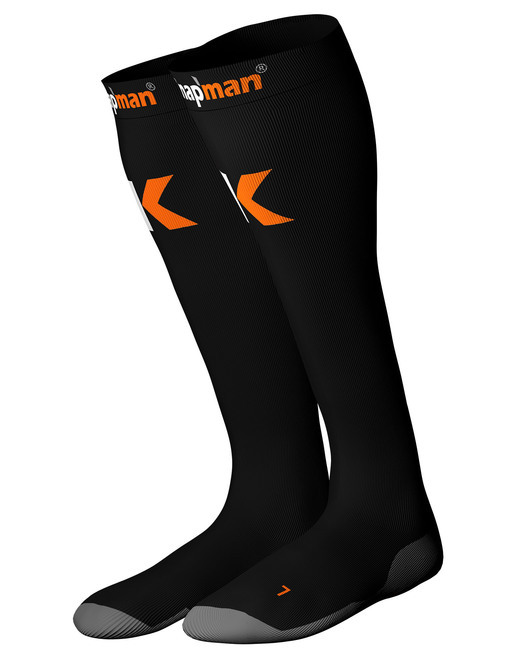 The Knap'man patented compression technology contains built-in compression zones with up to 45% compression. 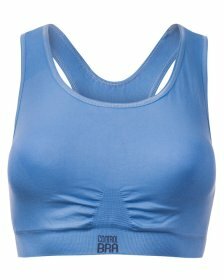 These compression zones follow the anatomy of the body and provides a balanced body support. Advanced 3D production technologies and special elastic yarns ensures a super strong, targeted compression, while maintaining a optimal freedom of movement. 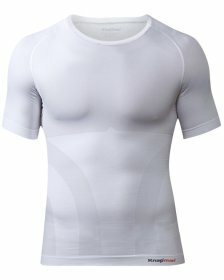 The Knap'man Compression Shorts are being used by players in all major sports competitions, e.g. World Championship Football 2018, Premier League, Wimbledon, La Liga, Euro Hockey League. 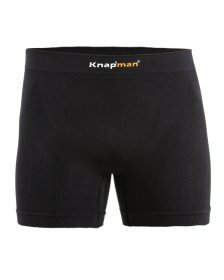 Scientific proof for effects Knap'man Compression Shorts! 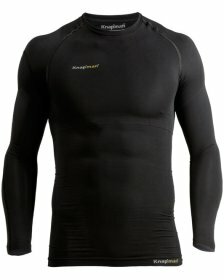 Knap'man Compression Clothing very effective in daily use. 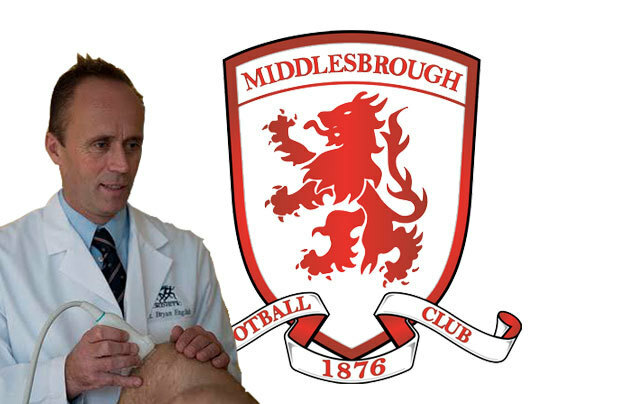 Dr. Bryan English and Rob Tatham embrace Knap'man at Boro. 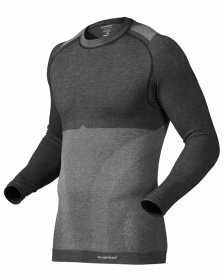 In any case, they are comfortable to wear and I’m injury-free to date. 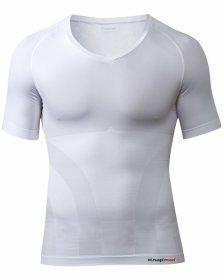 I have no problems with my hamstrings (which is normally my main complaint) and I’m less stiff after the game." 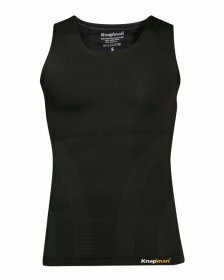 As fanatic runner, I’m very satisfied with the Knap’man compression wear. 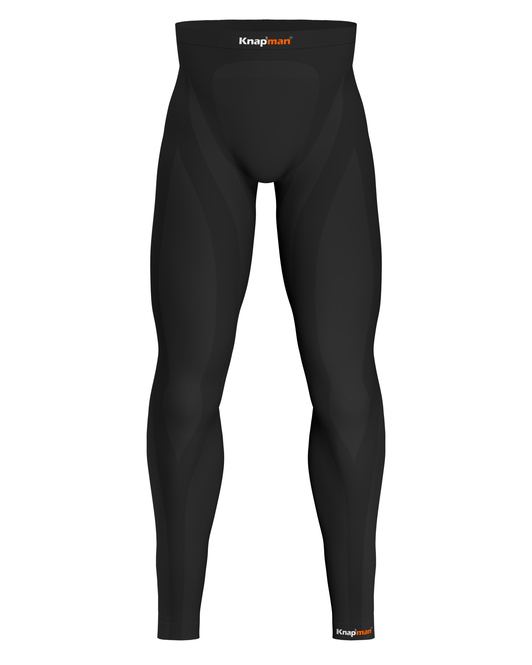 While running I wear the compression tights. 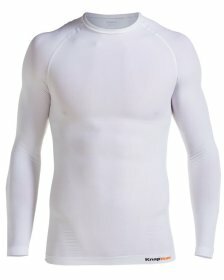 I definitely notice the support given to my muscles. 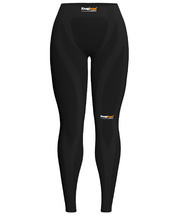 Without the compression tights I always suffered with stiffness in the groin after running. Now that’s in the past. 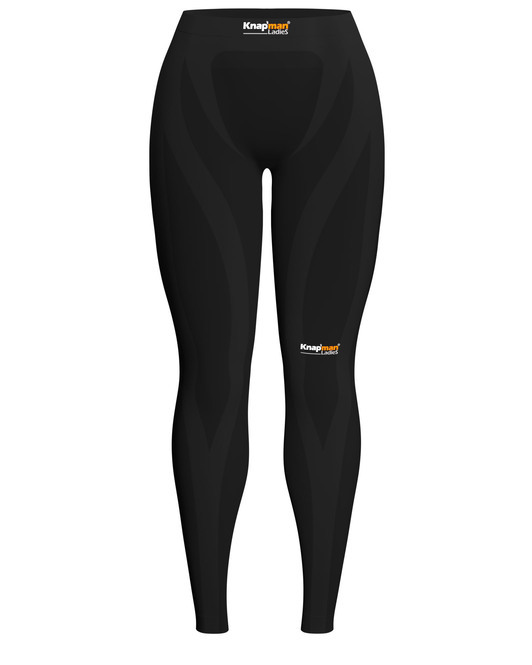 While running I prefer to wear the compression tights because they support my lower legs and stimulate the blood circulation optimally. 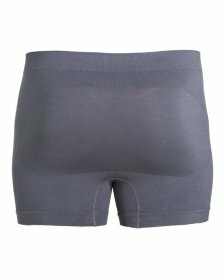 However, I do recommend the compression shorts as well. 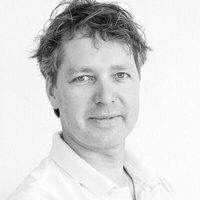 The high compression value is an excellent development. It works a great deal better than shorts with less compression. 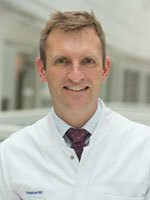 "At the Erasmus MC (Centre for Groin Injuries) I see people with groin-related complaints on a daily basis. 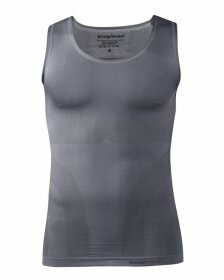 With such complaints I always recommend wearing the Knap'man compression shorts". 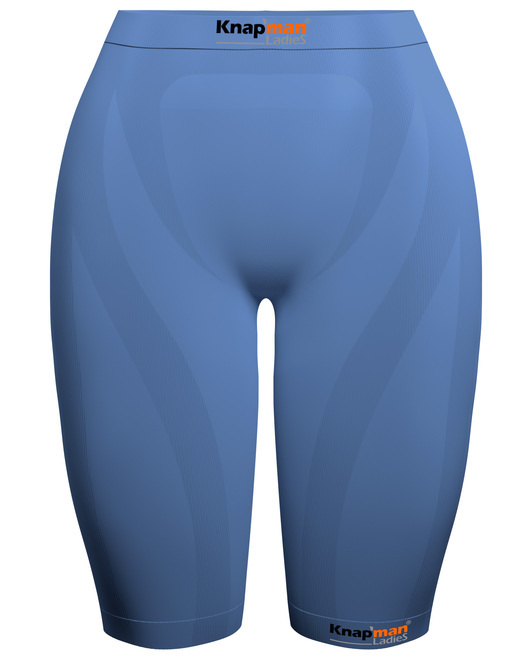 "Never before, a compression shorts has been researched such extensively and independently. 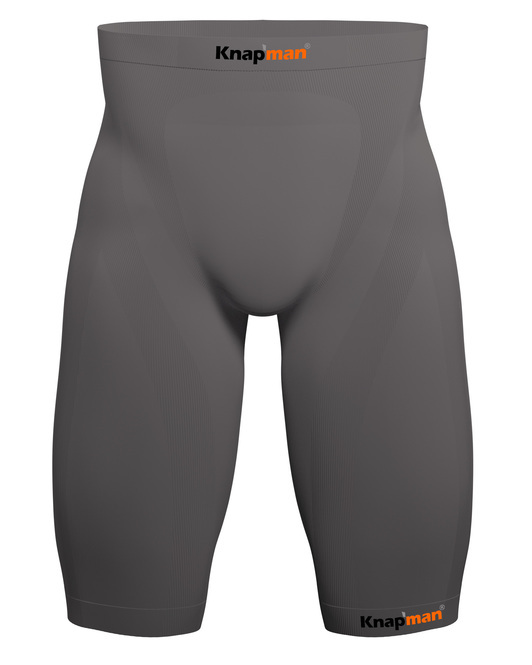 The Knap'man Compression Shorts is the only compression shorts in the world with a scientifically proven effect on groin complaints." 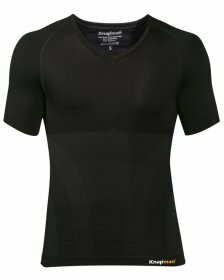 Knap'man Compression Clothing is revolutionary and provides unique benefits in sport and daily use. 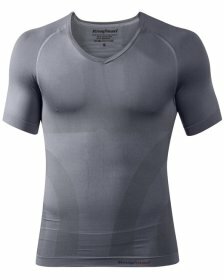 For more then eight years we have been leading in the production of compression clothing for sport and fashion. 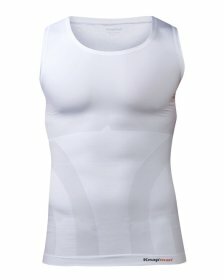 The patented, targeted compression zones with up to 45% unique compression, provide posture enhanching and body slimming effects and also more muscle support. 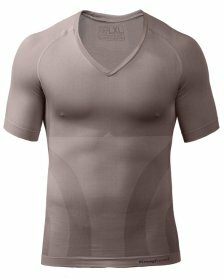 In sport, Knap'man Compression Clothing helps you perform at your peak while reducing the risk of injuries and speeds up muscle recovery. 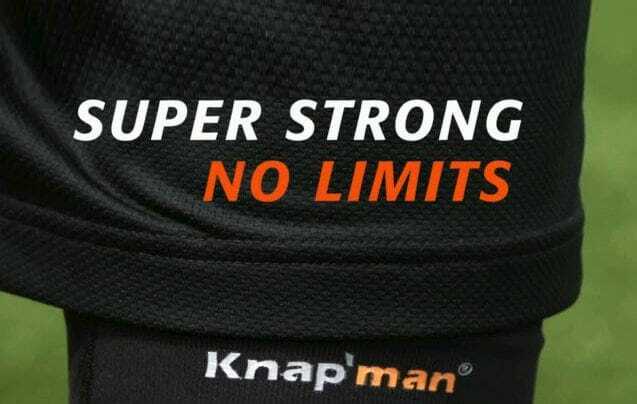 Read more about the unique benefits of Knap'man compression clothing. 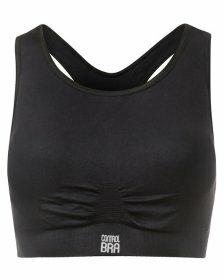 All of our products are high quality products and are produced with the most advanced production technologies. Our compression clothing is recommended by top sporters, phsyiotherapists and sports physicians.